"Why", you may ask. Well, because we got information from a trustworthy source that the first King Puff Cup Season 3 tournament is planned to be announced this weekend. We also heard about a reveal, lots of changes and a new prize pool! Stay tuned for the official announcement and always remember: there are no brakes on the Hype-Train! Hi Tengs, nice to have you! Would you please introduce yourself to our community? Will do. I`m Benjamin Tengs, 25 years from the cold country called Norway. You’re the newest Dwarf and responsible for competitive Minion Masters. 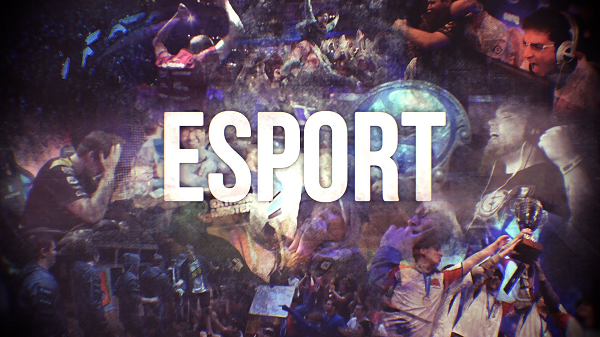 How does a working day in the life of an eSports Coordinator look like? Well, first of all, it never ends and you need a lot of coffee and energy drinks. Other than that it involves talking to a lot of people, finding creative solutions and always be on the lookout for ways to make Minion Masters' competitive scene more awesome! Sounds exciting! Let’s talk about the future: what can we expect when it comes to competitive Minion Masters and its’ tournament scene? A lot more tournaments, new grand prizes and more support for competitive players. Can`t give out any details just yet, but changes are not far away. Will there be more major tournaments presented by BetaDwarf in the future? Something like The Master’s Challenge last year? Maaaaybe. We will hope, wait and see, be sure to tune in on our official channels and you might see some hints or clue`s. What're the things Minion Masters stand out competitively, compared to other eSports titles? Well, the progression in this game is vastly different than in most games. Almost every card makes an impact and the game want the player to figure out the good strategies. There is almost no influence from the Devs on how you should play the game. We have seen over and over players creating their own way of playing and this is fantastic. Rewarding skilled and creative playstyles is always something I love to see. Even though you might be biased: where do you see Minion Masters in 2 years from now? Everywhere! ESL, Dreamhack, on your local gas station and the official way to duel with others. You have a problem with your neighbor? 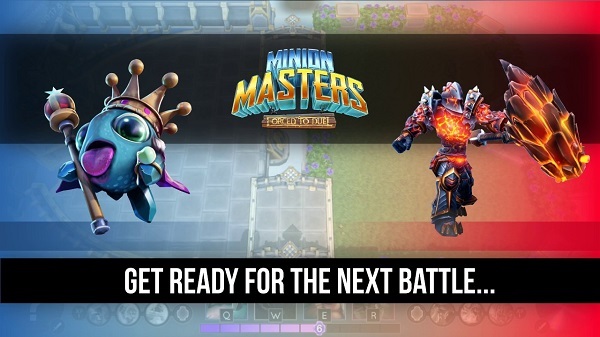 Challenge him to a game of Minion Masters! Will you still broadcast for the King Puff Cup? I`ll do anything to help out our tournament organizers and if they want me to use my perfect pronunciation of Xiao Long, fear not. I'll be there. Fantastic! Thanks again for the interview and if you want to, you can leave some shout-outs. Shoutout to Tina and Pelle, that been my partner and my dog. Then there's Erythais, an awesome Community Manager and of course BetaDwarf for wanting me on board for this! Other than that I hope people will remember that internet-harassment is getting worse and worse, so being friendly and helping your fellow gamers is really a great thing to do! Even if they're your competitors, please be kind and understanding. Too many teens struggle with depressions and low self-esteem, so let us look out for each other and have a great time! That's all for today, Masters! Heading back to the flying arenas and prepare for the next competitive season of the King Puff Cup is what we suggest. And of course we hope all of you will have a happy Easter!